If you thought no-bake desserts strictly came from a box labeled “no-bake cheesecake,” then you’re sorely mistaken. 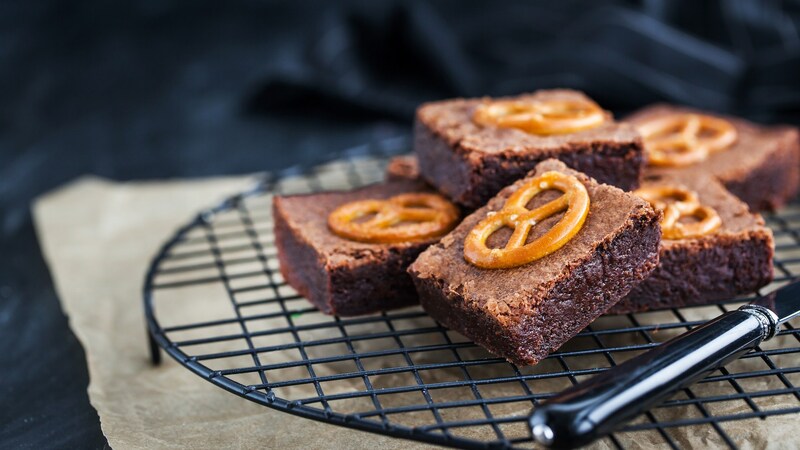 It doesn’t take a total culinary craftsperson to whip up delicious, decadent, chocolaty, gooey desserts. (Drooling yet?) 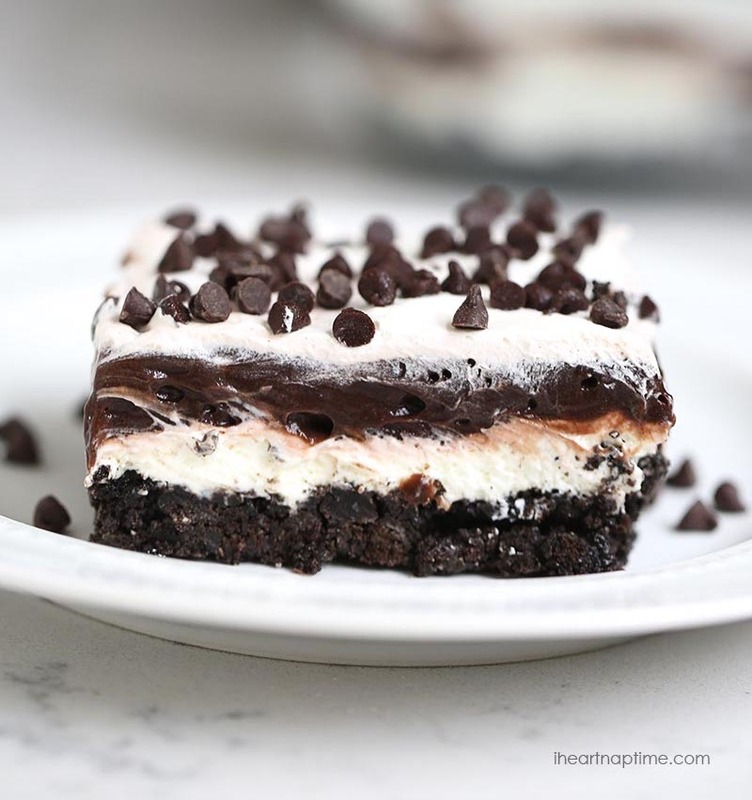 In fact, there are plenty of no-bake chocolate dessert recipes out there that don’t even require the oven — from grasshopper mint bars and vegan buckeyes to a no-bake chocolate lasagna. Here are our 21 favorites — enough that you could have a different no-bake chocolaty treat every night for the next three weeks without ever repeating one. Just stir, blend or freeze and wait, then bask in the chocolate glory. You’re welcome. Cool Whip, chocolate pudding and crushed cookies: Does dessert get any better than this? 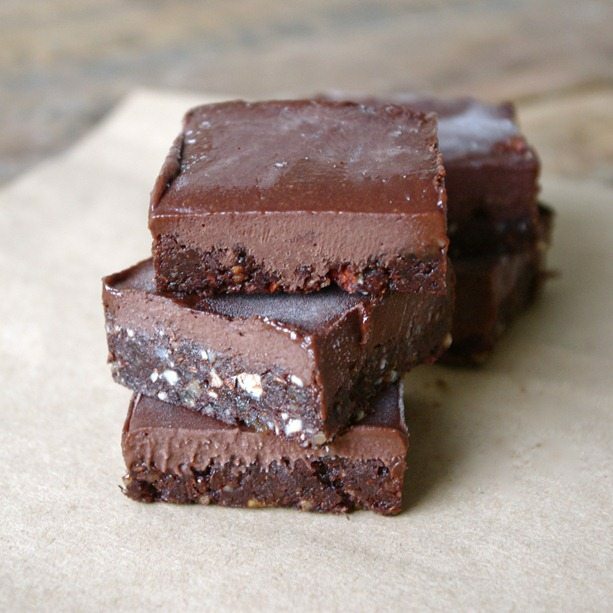 These healthy no-bake chocolate fudge bars rely on bananas, dates and honey for their sweetness and are loaded with protein and healthy fats thanks to almonds and walnuts. 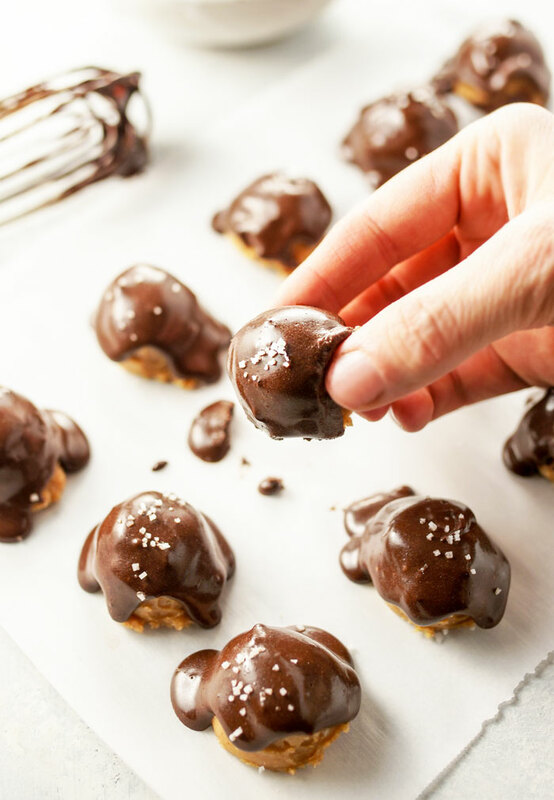 A healthier version of the ever-popular buckeyes? Count us in. 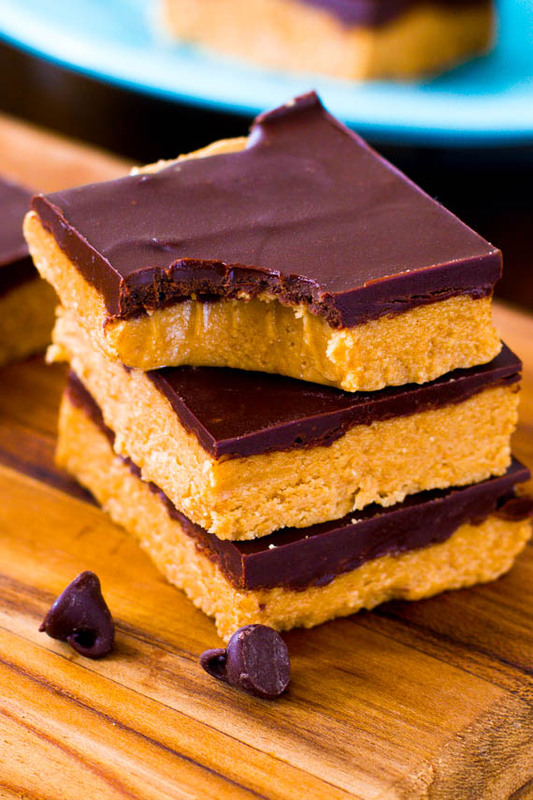 These five-ingredient no-bake chocolate-peanut butter bars are just like a ginormous peanut butter cup. 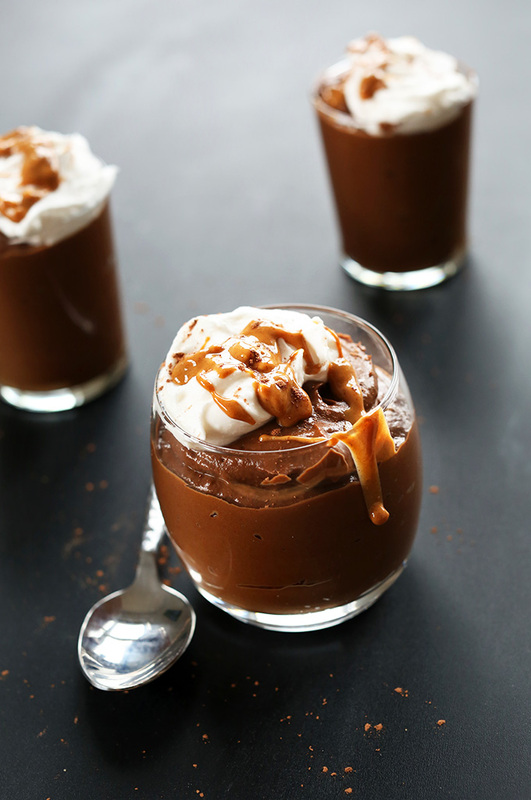 This zesty chocolate pudding has extra oomph thanks to cayenne pepper and is chock-full of chia to boot. 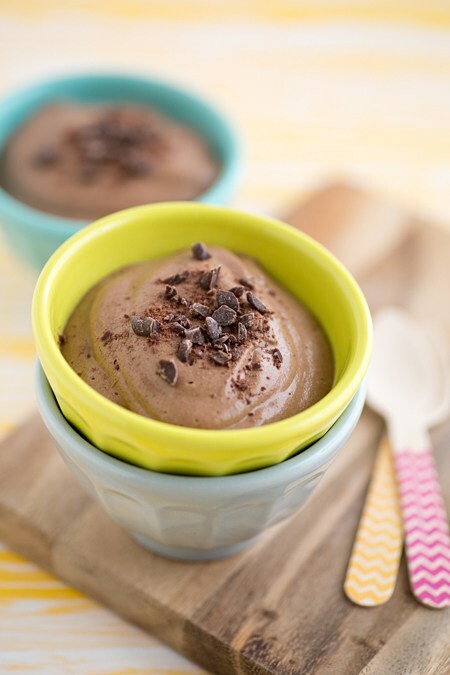 With just six ingredients, the only thing easier than making this tasty chocolate pudding is eating it. 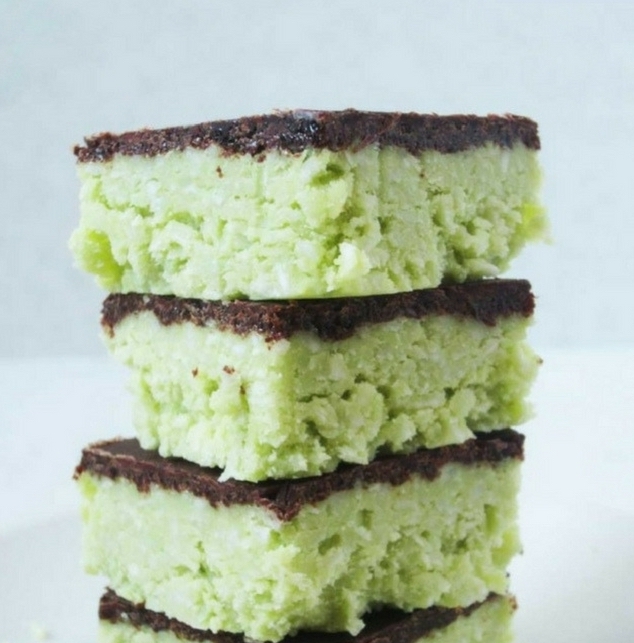 Made with coconut and avocado, no one will ever guess these mint chocolate bars work for breakfast and dessert.